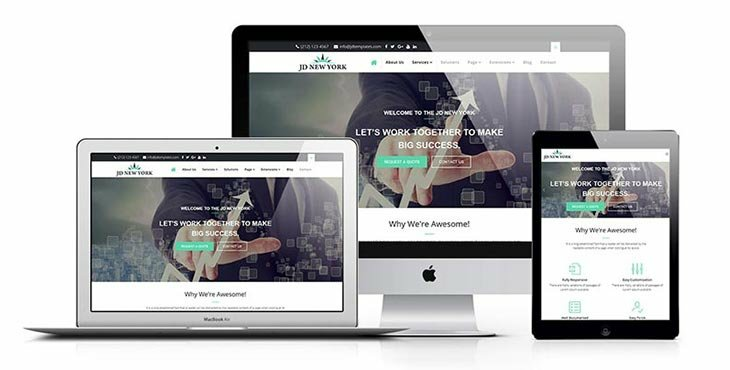 JD New York is a feature-rich, clean and responsive multipurpose Joomla Template powered by Helix 3 Framework. It is specially designed for Start-Ups, Small Business owners, Agency or corporates. JD New York integrated with the VirtueMart extension which allows you to set up an online store in a few minutes.. With the JD Newyork, You can showcase your entire portfolio, team and many other important things very effectively. Also, the powerful admin panel allows you to customize everything as per your requirement.